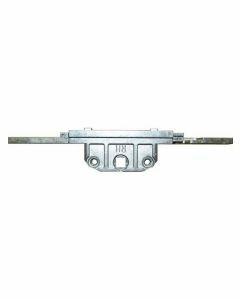 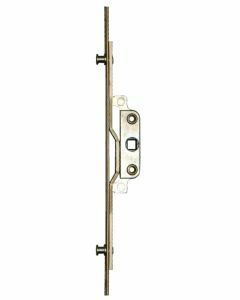 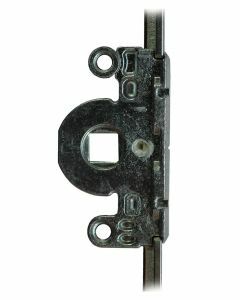 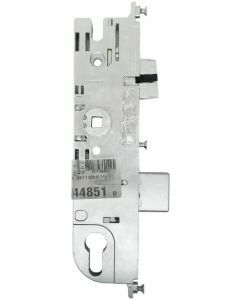 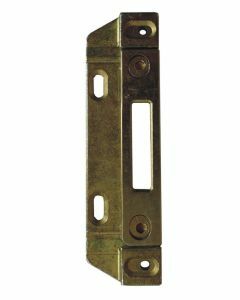 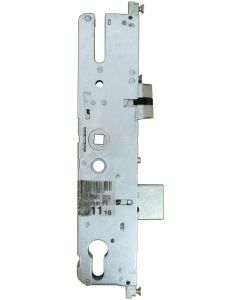 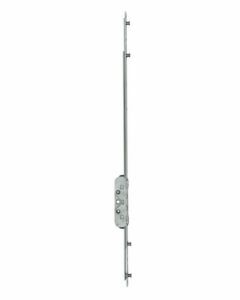 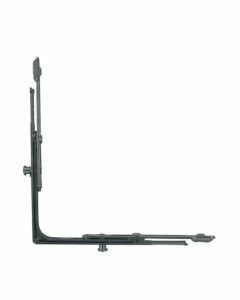 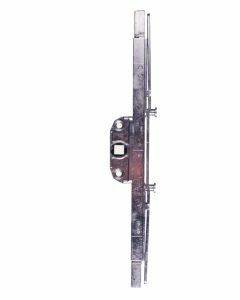 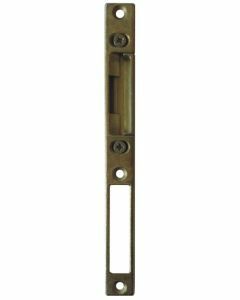 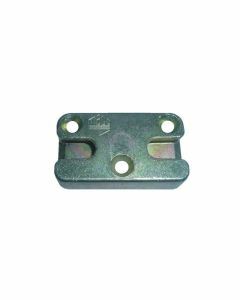 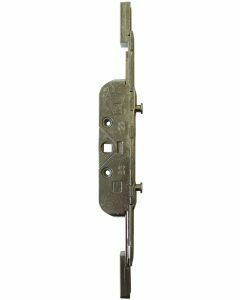 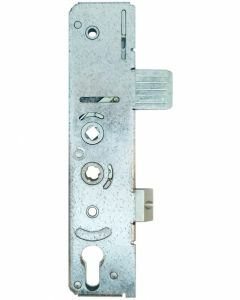 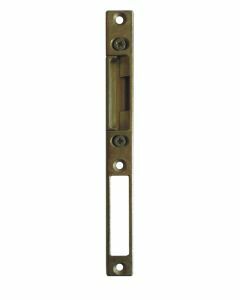 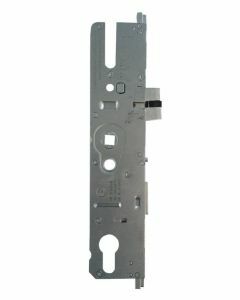 Maco Mark 1 Upvc Window Lock Drive Gear Box 20mm Backset. 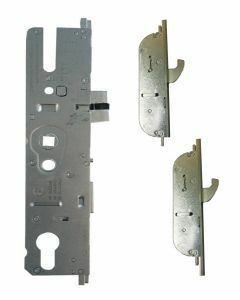 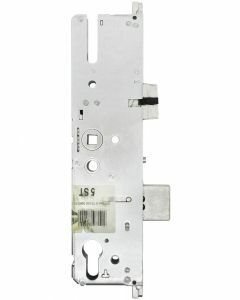 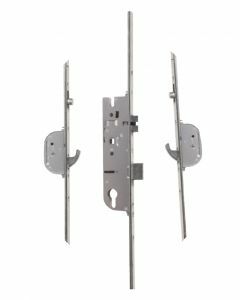 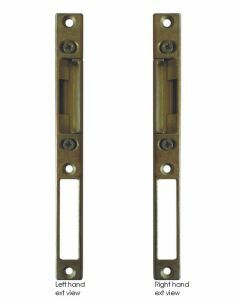 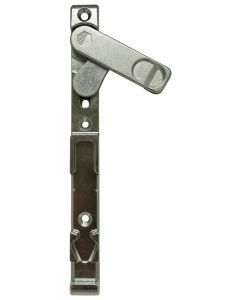 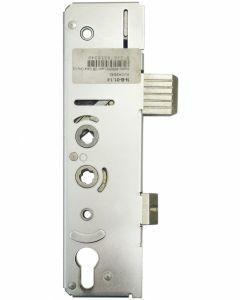 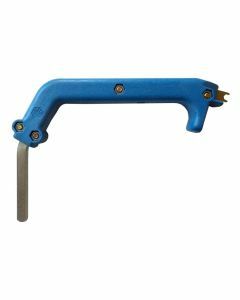 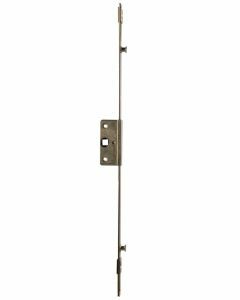 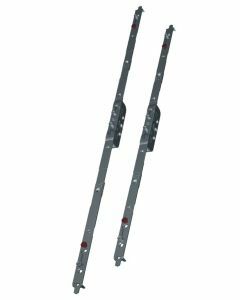 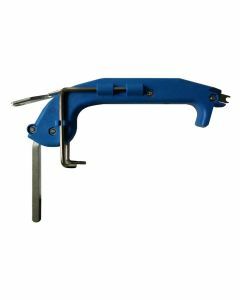 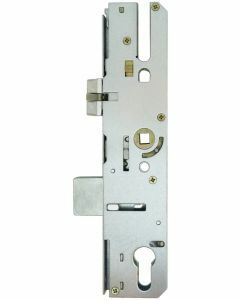 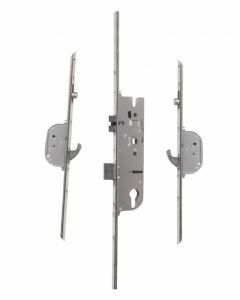 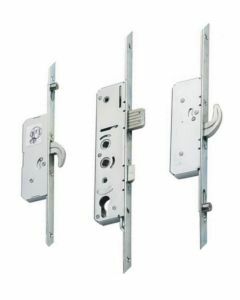 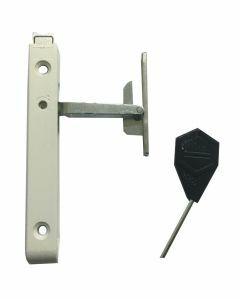 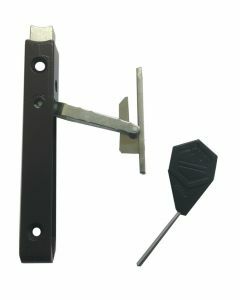 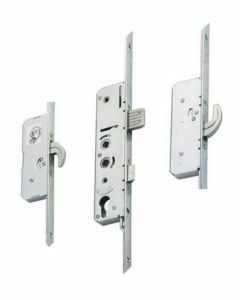 Maco are leading manufacturers of door and window hardware, designing and manufacturing hardware for over 60 years. 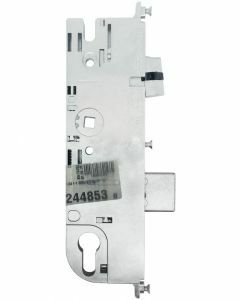 Investing heavily in research, development and quality control, Maco manufacture over 2 billion components annually.